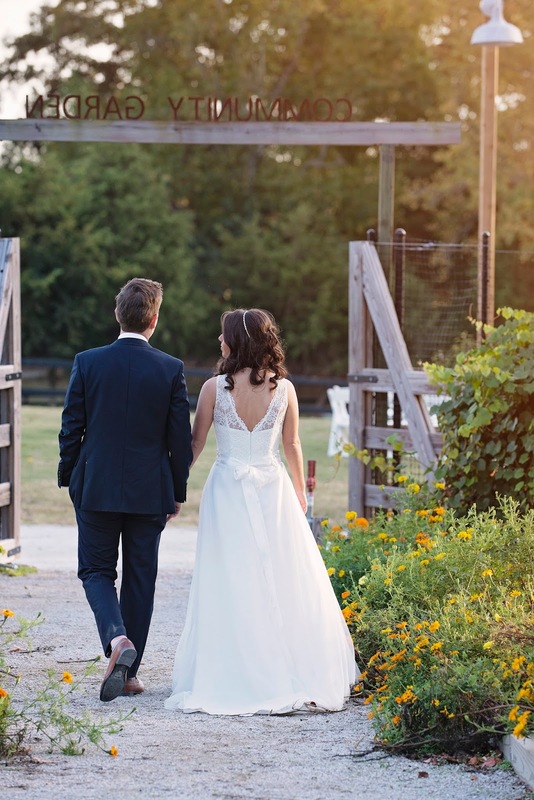 Germantown Farm Park was a perfect backdrop for Samira and Kipp's wedding day. 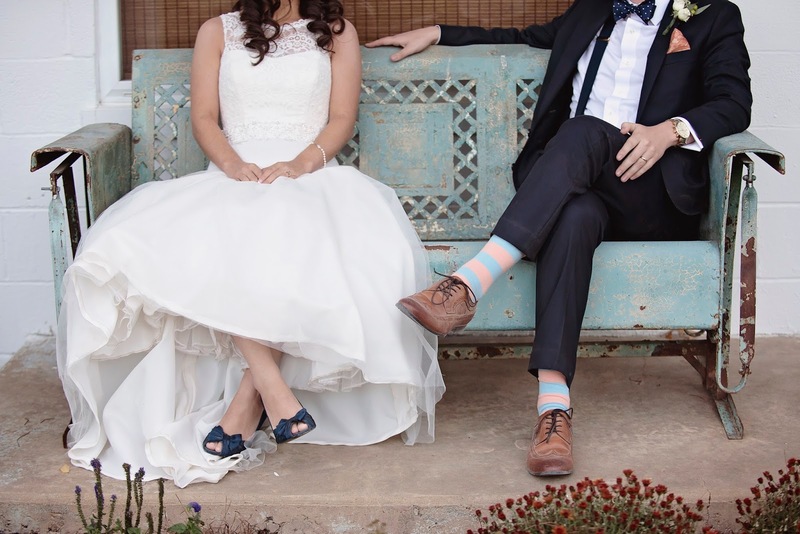 With such a rustic venue, the bright colors popped against the navy shade they chose for the wedding. 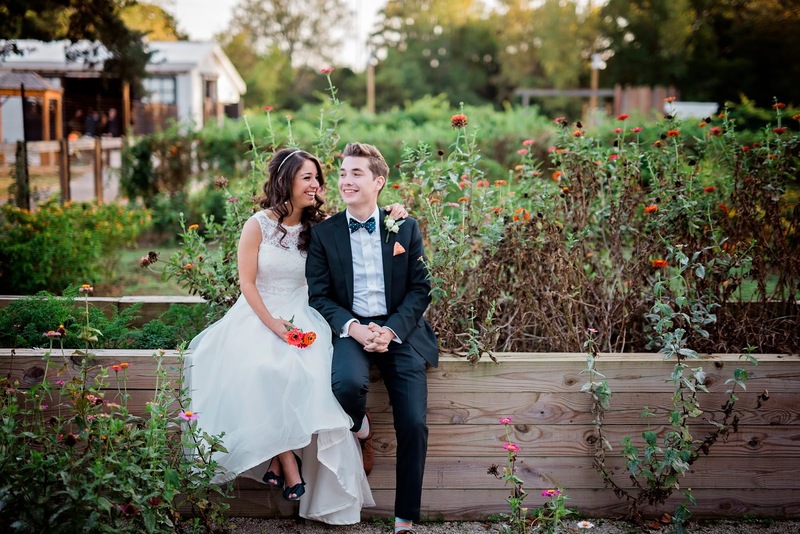 Middle school sweethearts, the couple both grew up in Germantown. 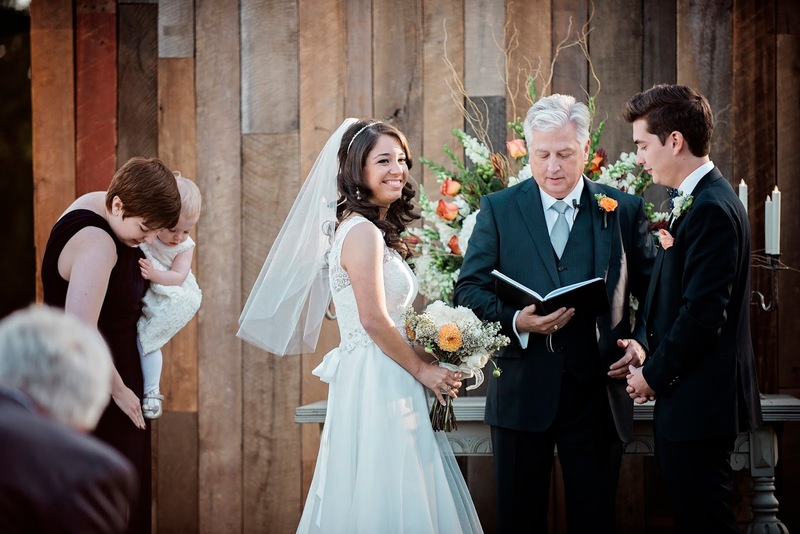 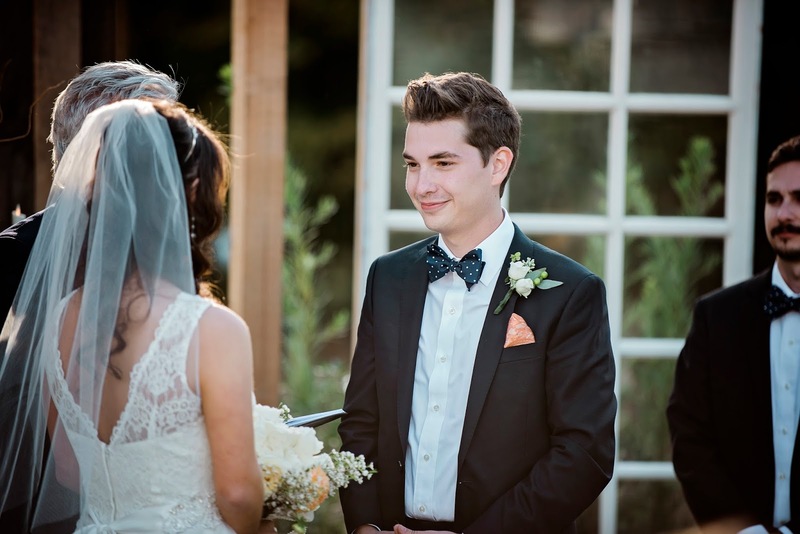 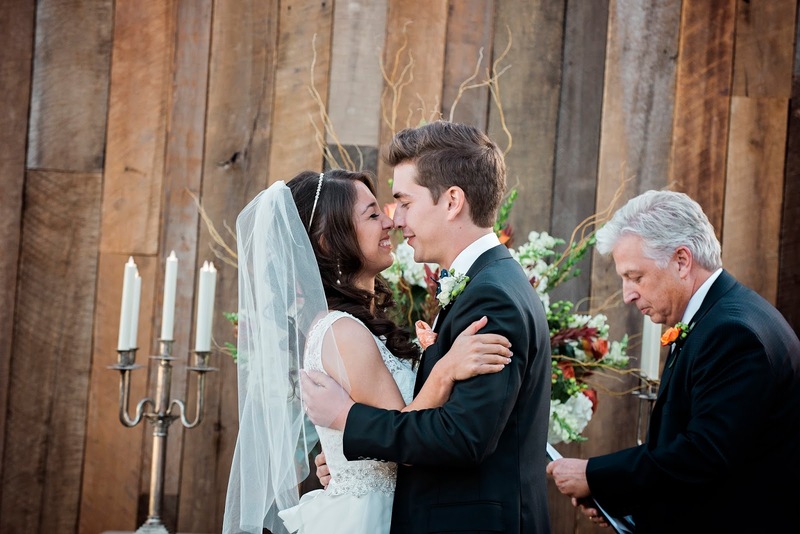 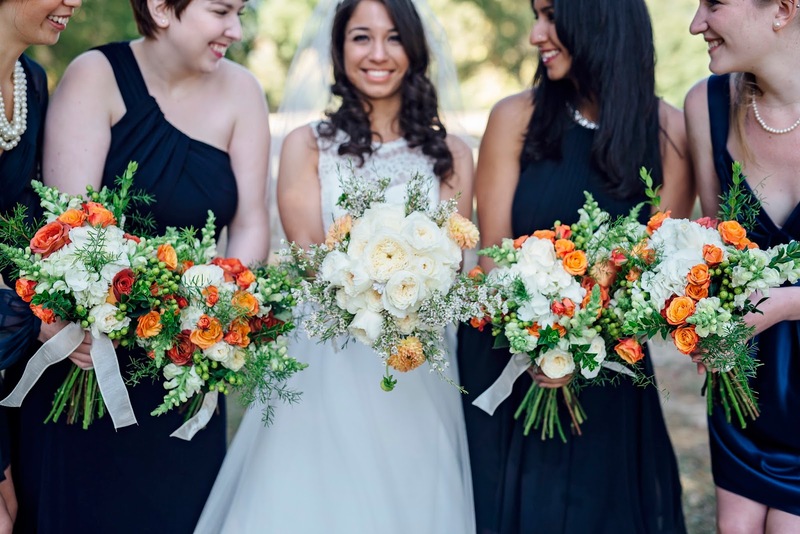 Although they now reside in San Fransisco, the knew coming back home was perfect for their big day. 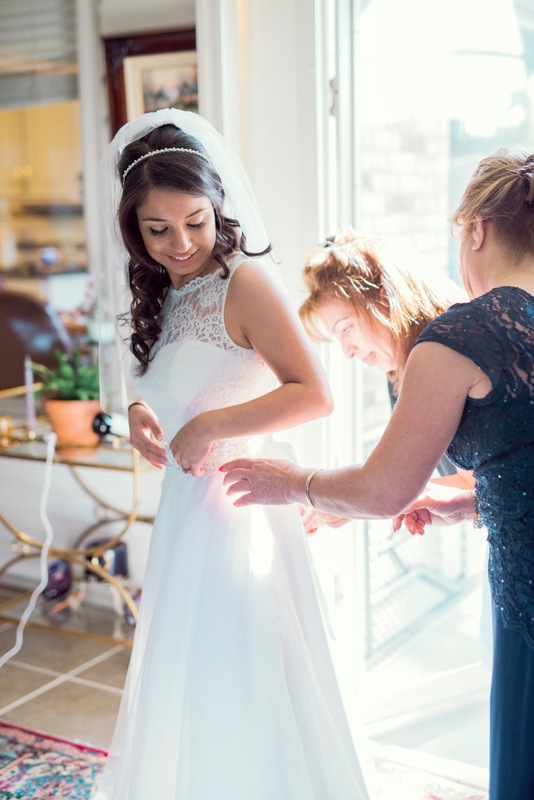 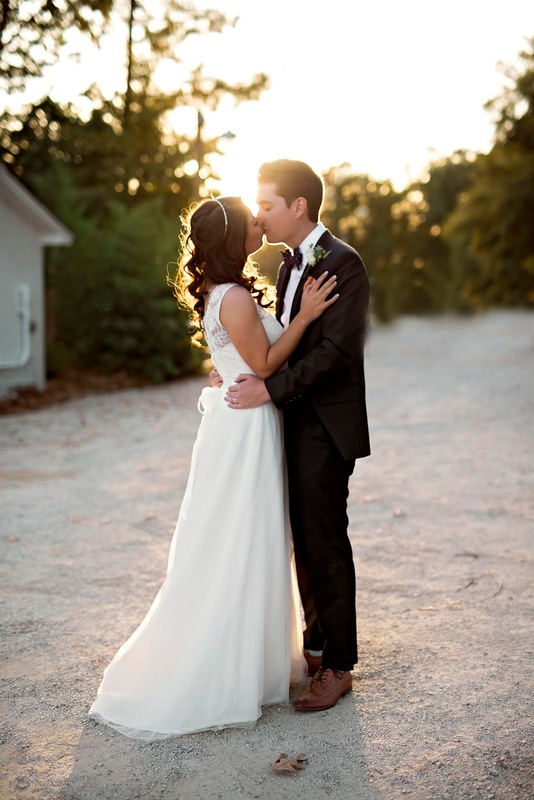 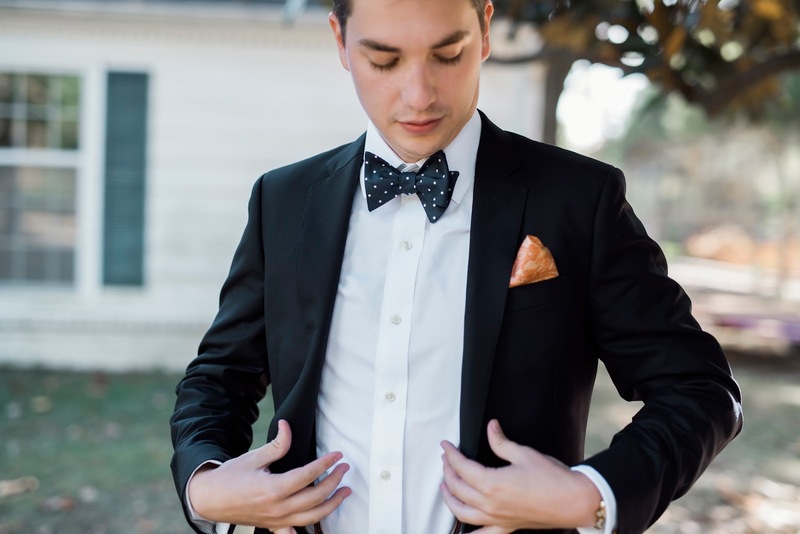 Thank you to Southeast's Finest Vendor, Paper Heart Photography, for sharing today's wedding.